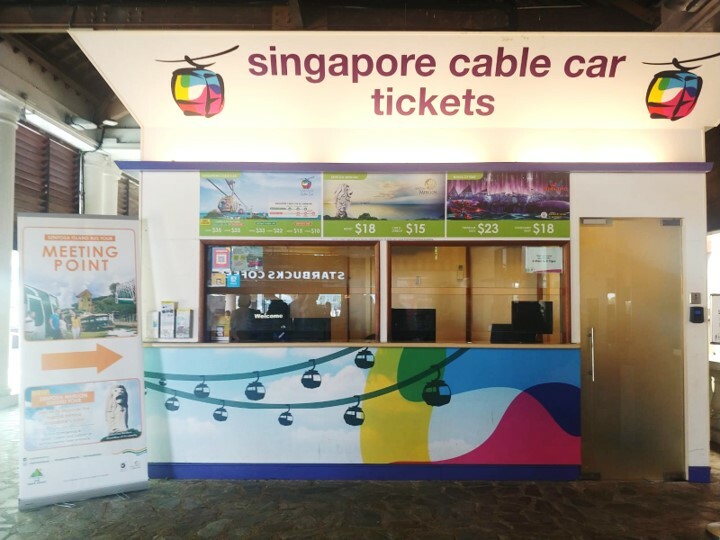 Go on a 2-hour journey of Sentosa in the comfort of an air-conditioned bus to discover more about the beauty and charm of Sentosa island as well as learn its evolution and transformation into the bustling resort island it is today. *Please be at the meeting point 10 minutes before tour schedules. Look out for our friendly guides at the Sentosa Station Ticketing Counter - opposite Starbucks at Imbiah Lookout Zone. Travel up the 11-storey Skywalk trail and immerse yourself in a panoramic canopy view where nature meets history at the last preserved fortress in Singapore. 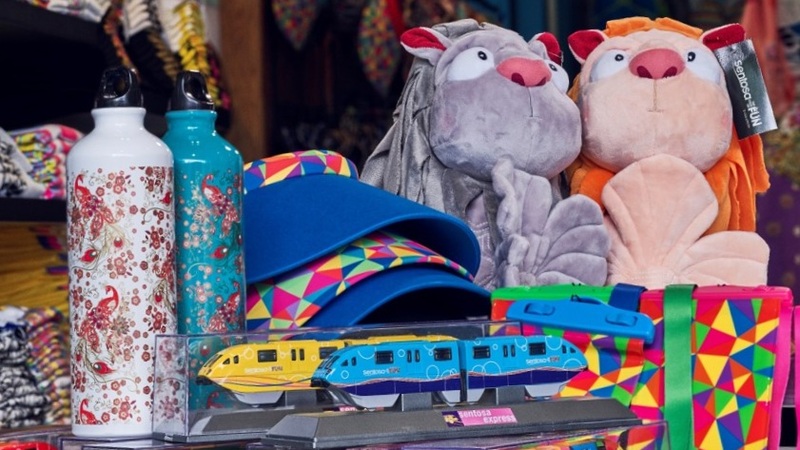 Pop by the bustling Resorts World Sentosa, home to world class attractions such as Southeast Asis’s first Universal Studios theme park, S.E.A. Aquarium, Adventure Cove waterpark, Trick-eye museum as well as Singapore’s first casino. Get a glimpse of the first and only oceanfront residence in Singapore, a world-class luxurious residential enclave area at the Eastern tip of the island. Stand by the southern-most point of Asia and enjoy the refreshing sea breeze, soft sandy beach and gorgeous scenery of the South China Sea. Singapore’s hilltop destination surrounded with lush greenery, breathtaking views and stunning sunset. 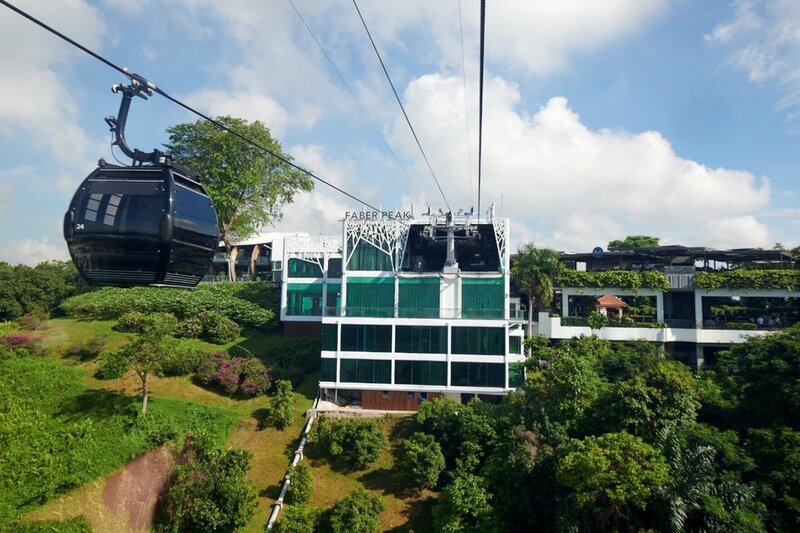 Take a cable car to enjoy the evolving views of Faber Peak, the Harbour, Harbourfront and Sentosa. 10% OFF Total Bill & ‘Sure Win Lucky Dip’!